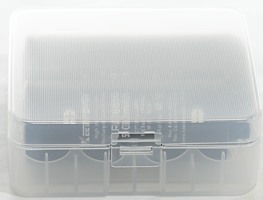 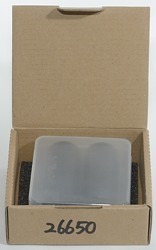 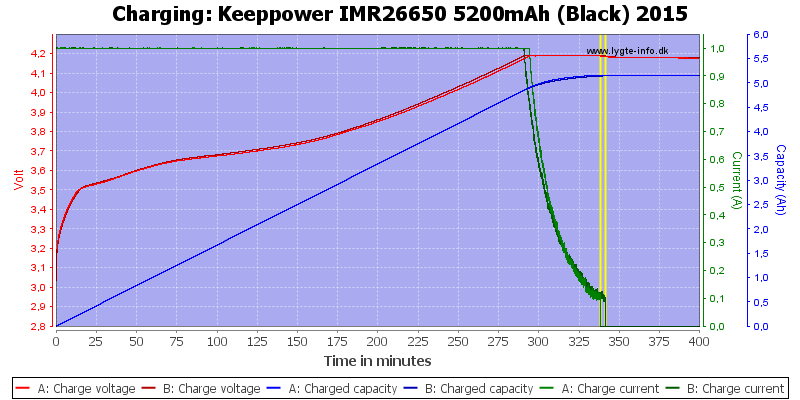 A high capacity and high current large cell from Keeppower. 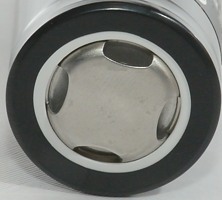 The cells do not match completely, but works fine to deliver 10A. 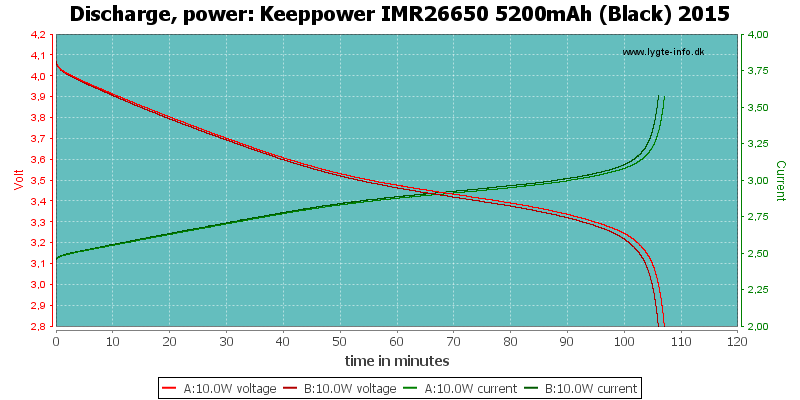 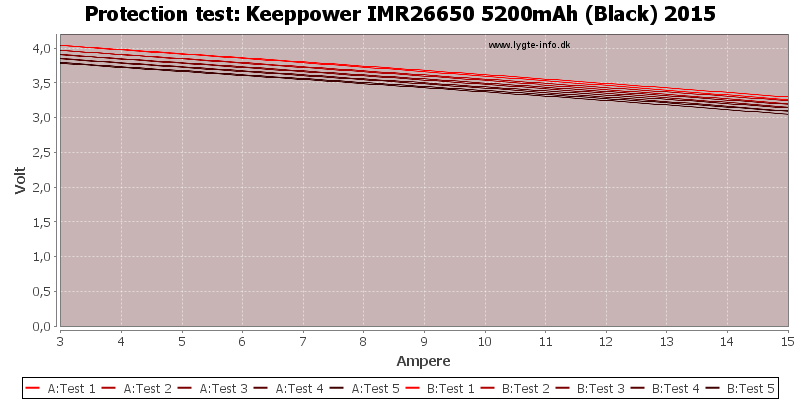 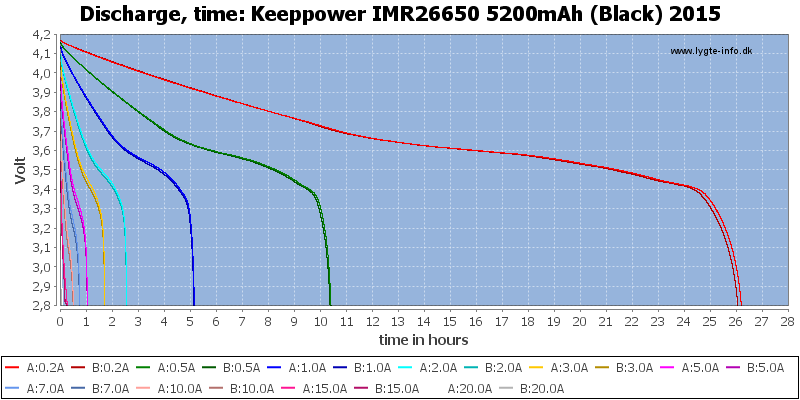 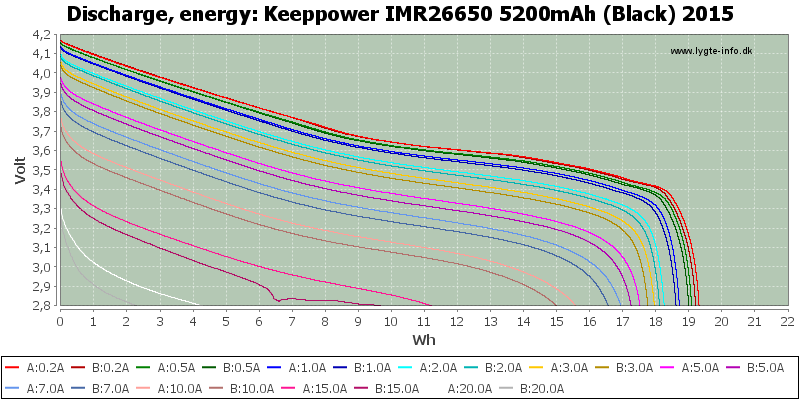 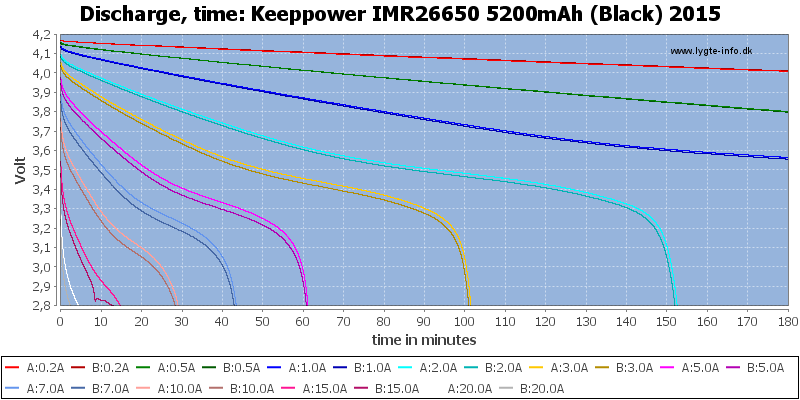 I have tested a 5200mAh from Keeppower before with about the same result. 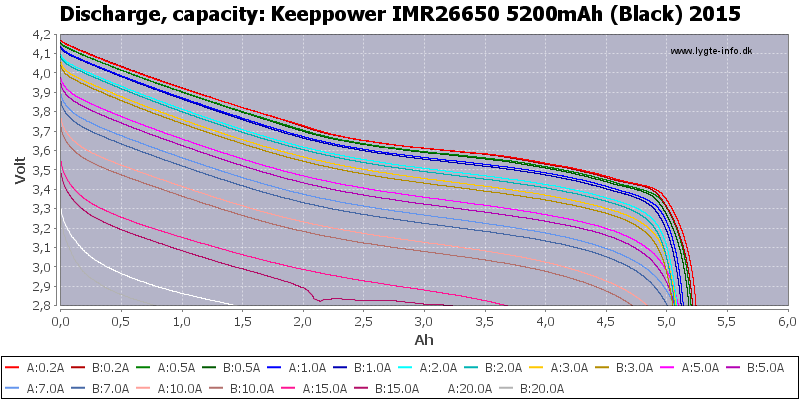 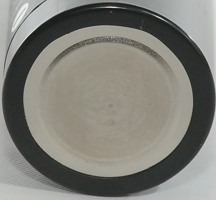 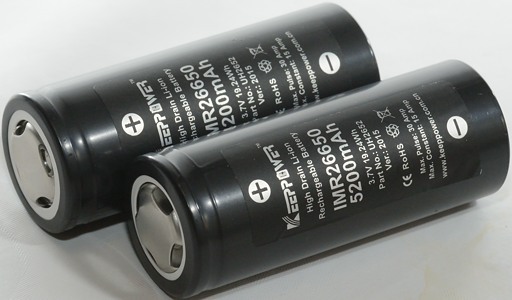 The capacity is very good for a 26650 cell and it can deliver some current.